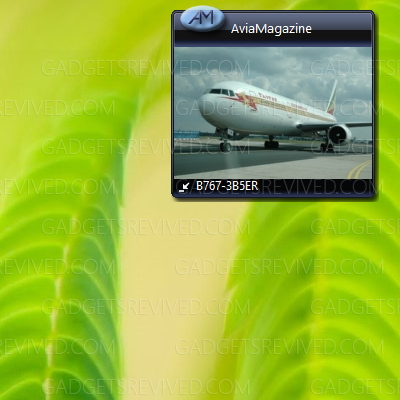 Adds a random AviaMagazine aviation photo to your Sidebar. Personalize the photo by your aviation interest. 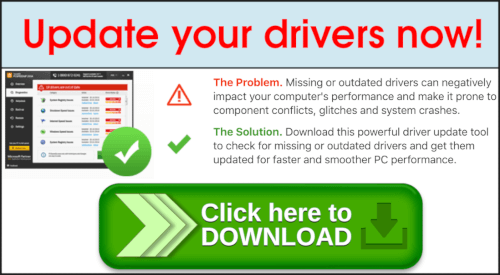 This entry was posted in Slideshow and tagged AviaMagazine Random Pic gadget, desktop gadget, sidebar, windows 8 gadgets, windows 8.1 gadgets on September 26, 2013 by Gadgeting Gadget.